After the classroom escape, now AppGoya puts you in a mysterious courtyard. The weather is hot, and you need to find a way to get inside the living room as soon as possible. 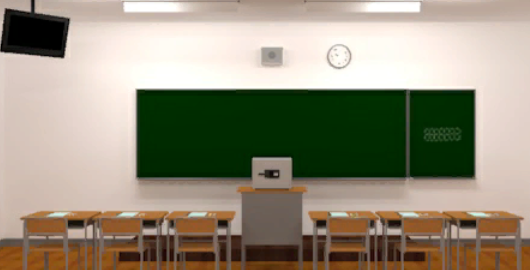 Mysterious Classroom is a cool room escape game by AppGoya. You suddenly woke up in a classroom. 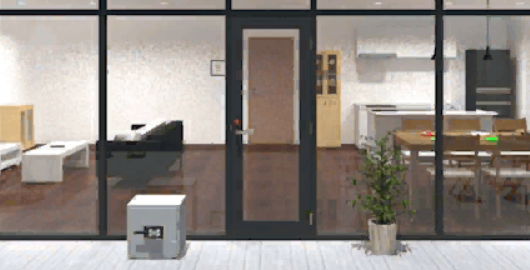 It is clean and neat, but a strange thing is there is no door or window. Look around for clues and figure out how to escape the classroom. You can switch to the English language in the main menu. You can also play this on Android. 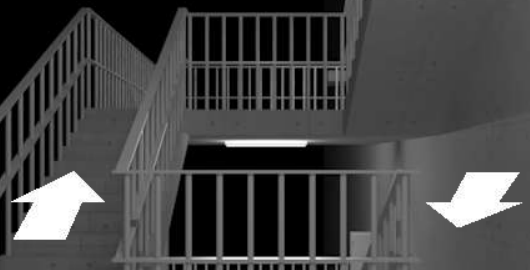 Mysterious Emergency Staircase is an escape game presented by AppGoya. You are suddenly trapped in an emergency staircase and must solve the puzzles in order to exit. Explore many floors and find your clues.